Nicki Minaj remains one of the hottest rappers in the industry right now, but she continues to show that she's hungry to be even bigger. 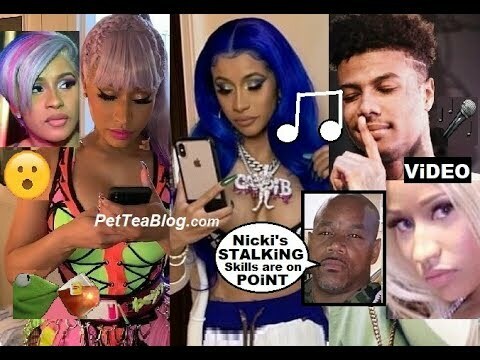 Out of nowhere, Nicki has dropped her own version of viral rap sensation Blueface's single "Thotiana." 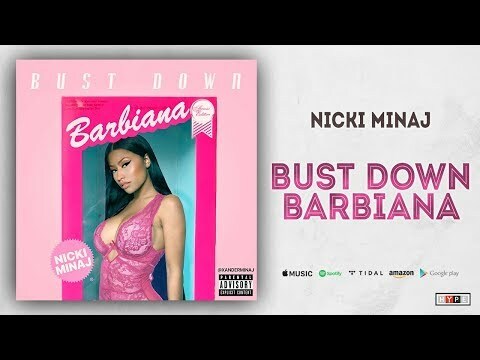 Listen to Nicki's version – christened "Bust Down Barbiana" – below. 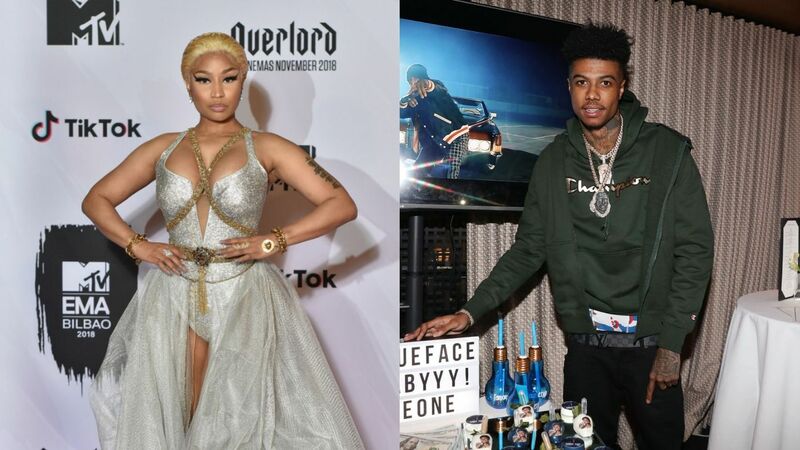 Nicki's rendition of Blueface's jam gets imaginative with its wordplay. 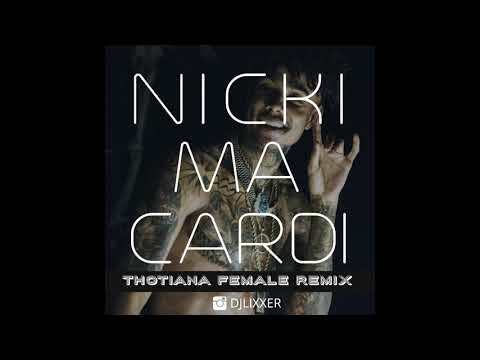 Throughout its two-minute runtime, Nicki creates a plethora of words such as "Cockiana," which means cocky; "Topiana," which means top; and "Sloppiana," which means sloppy. She name drops the "Thank U, Next" sensation Ariana Grande ("Thank you next, Ariana"), gives a verbal head nod to Teyana Taylor ("Flow tailor-made, like Teyana"), and shouts out Yves Saint Laurent ("Then shut down Yves Saint, Lauriana"), all in the name of rhyming. 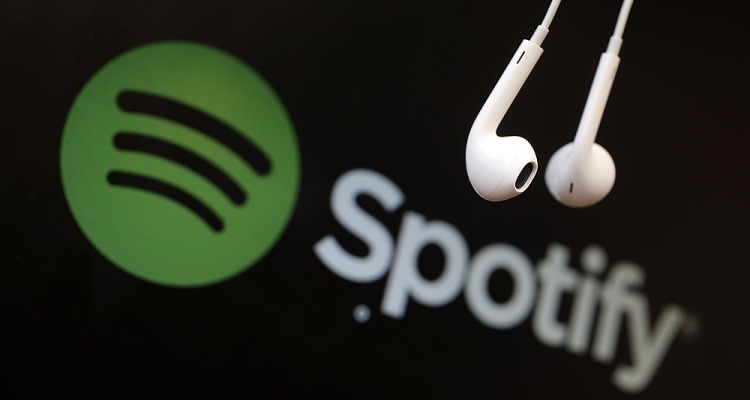 For more Barbie bars, you'll want to check out "Barbie Goin Bad" and "Barbie Drip," her own versions of "Going Bad," by Meek Mill and Drake, and "Drip Too Hard," by Lil Baby and Gunna, respectively. She dropped the freestyles on her Queen Radio show earlier this week. Nicki is getting ready to head on out a European tour with Juice WRLD in March. Her last studio album, Queen, came out in August. Last Friday, she released a spooky video for one of the album's cuts, "Hard White." As for Blueface's "Thotiana," get prepared to hear more of it. YG just hopped on the remix, and Cardi B was recently filmed in the studio laying down some raps over the instrumental. Who knows who else will put their spin on it.